Time to warm up our ovens now that fall is officially here. At this event, my friends and I are making our own scones and we'll enjoy a great English inspired tea party luncheon. 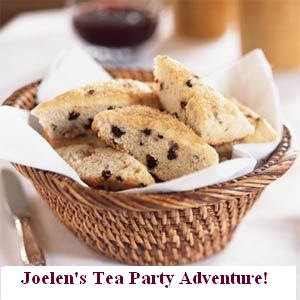 BLOGGERS: Share an English/tea-party inspired dish to share for this blogging adventure! 1) Make an English/tea-party inspired dish and create a blog post about it from now until the midnight, September 21st.